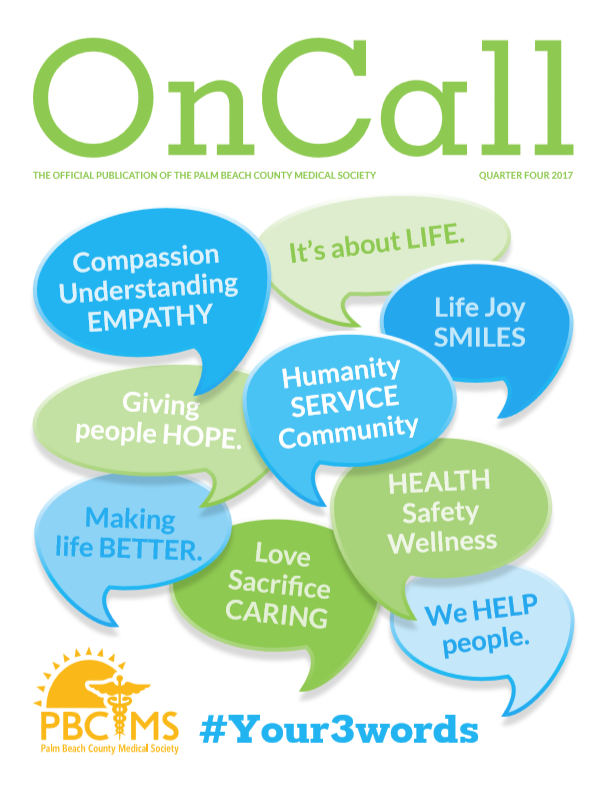 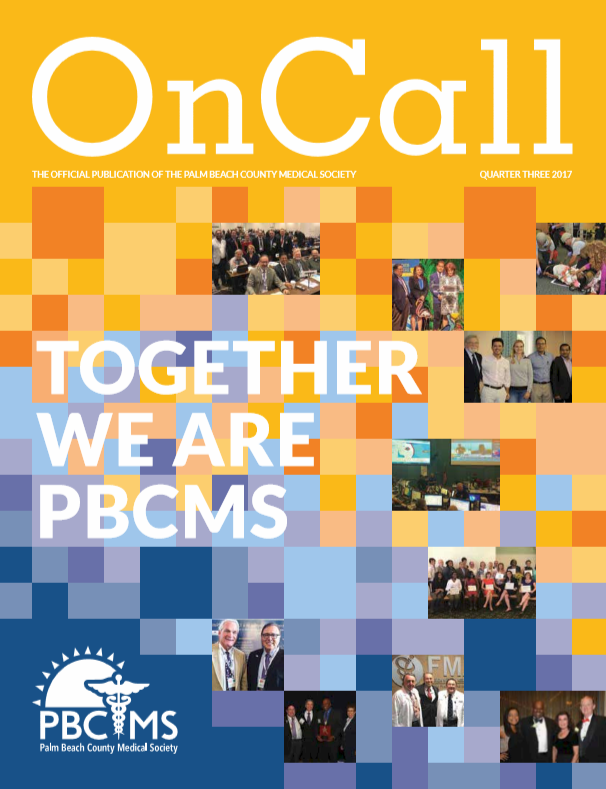 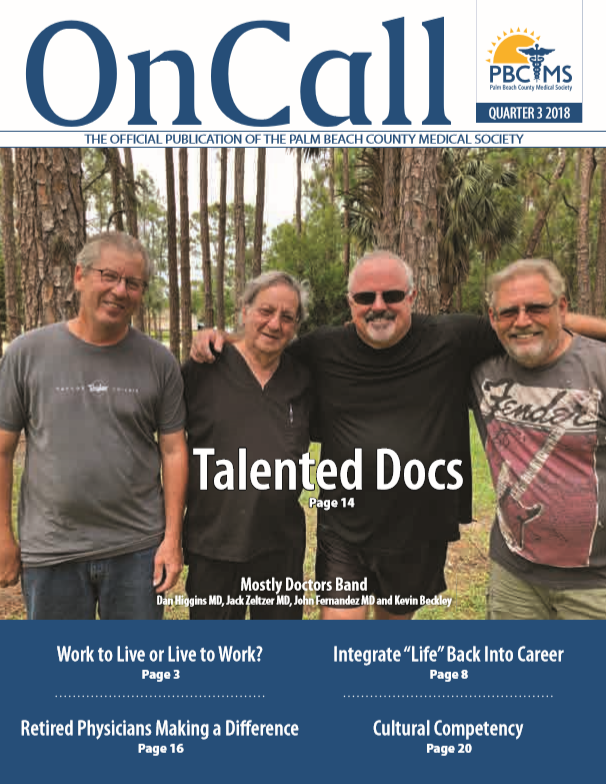 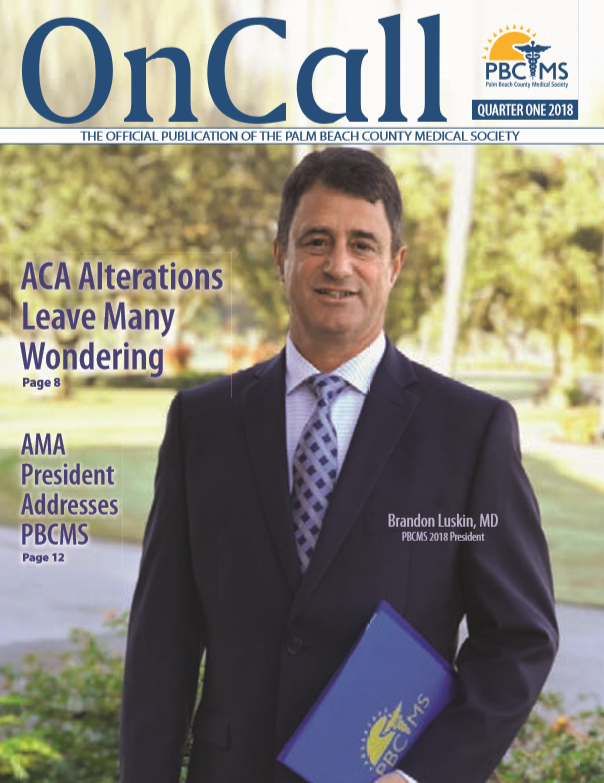 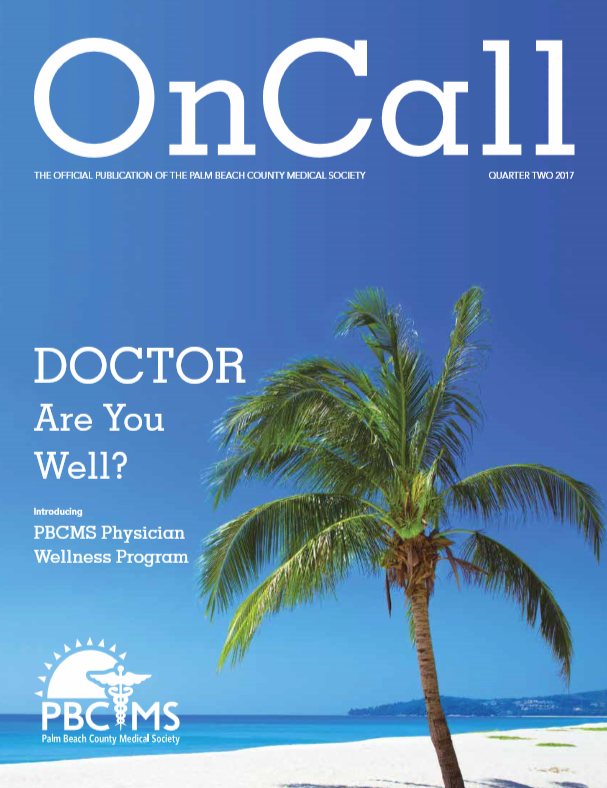 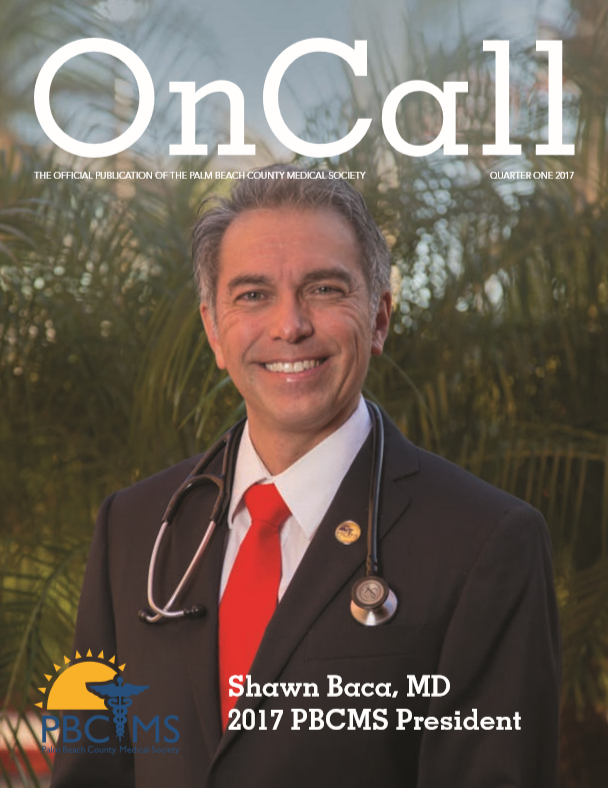 is distributed to more than 1,500 physicians, hospital administrators, business executives, and community leaders around Palm Beach County and South Florida. 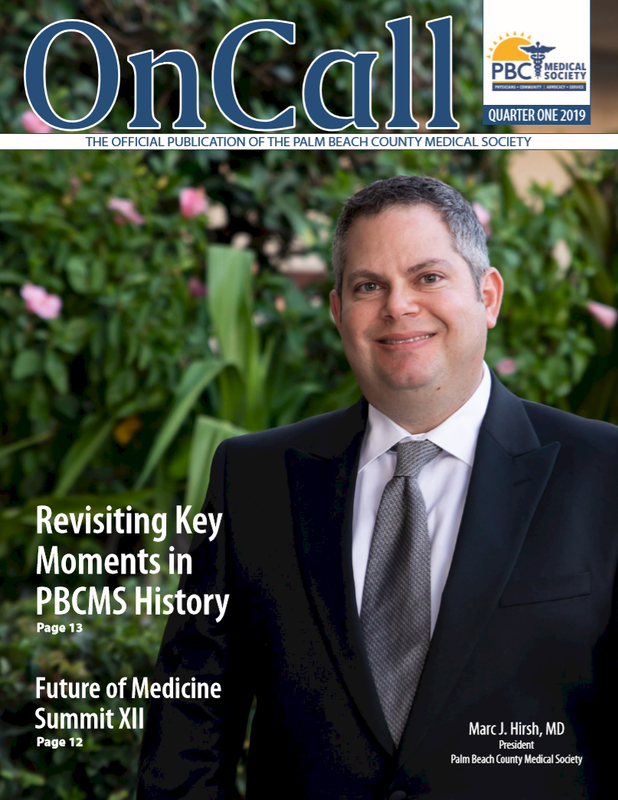 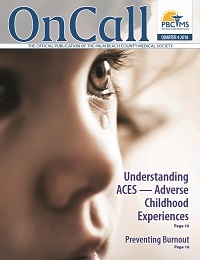 It is an impressive, innovative magazine with important news and views. 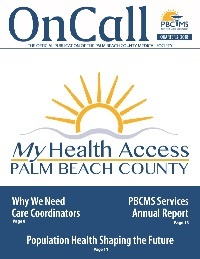 For advertising information click here or contact Mindi Tingler by email [email protected] or call 561-433-3940 x107.